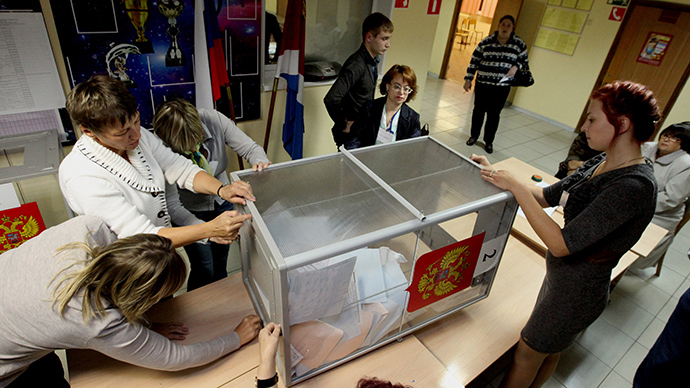 The Russian Lower House has approved an amendment allowing the annulment of election results if voters complain of irregularities. The bill changing the federal law on the basic guarantees of voters’ rights has been presented following last year’s ruling of the Constitutional Court confirming that ordinary citizens can contest election results, though only in the constituencies in which they cast their votes. Previously, the processes of investigating violations at elections could only be started after complaints from candidates or participating parties. The new bill stipulates that any voter can turn to the courts with complaints over the decisions, actions or inactions of the district elections commissions. 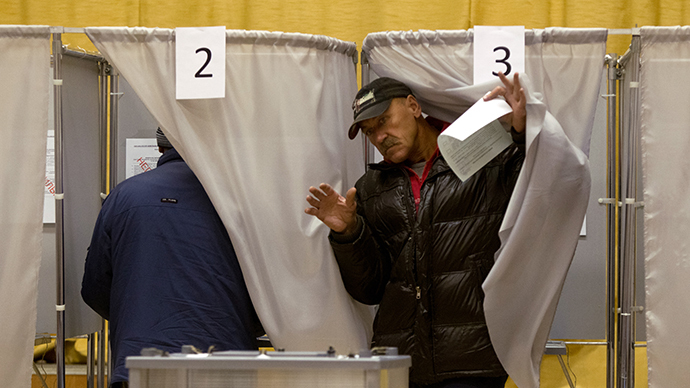 The new rule applies to elections to state bodies and to referendums. If a court finds the election results invalid a recount of votes is automatically ordered, but only in the constituency where the proven violations took place. The initial Constitutional Court lawsuit had been launched after the parliamentary poll that took place in December 2011. 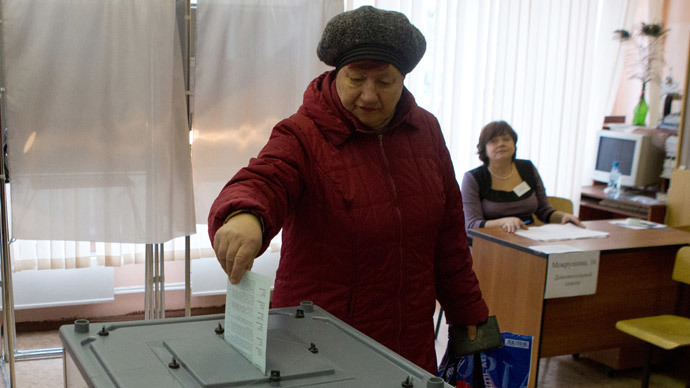 Alleged violations during this voting caused thousands of Russians to take to the streets in protest which ended in violence and detentions in the so-called Bolotnaya Square case. 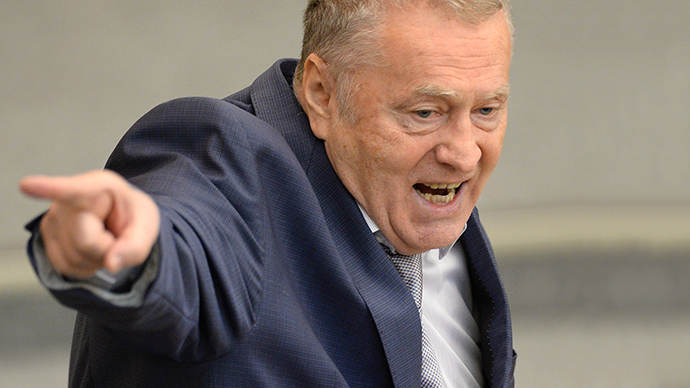 Some Russians, however, chose legal action to street marches and received support from the Human Rights ombudsman Vladimir Lukin, and the leftist opposition party Fair Russia. In May 2012 they addressed a complaint to the Constitutional Court claiming that various regional courts rejected their lawsuits concerning the legality of the 2011 parliamentary poll. The lesser courts held that the voters’ rights were only exercised until the actual moment of voting and any alleged violations could only be contested by registered candidates and parties whose rights were infringed if the elections were rigged. 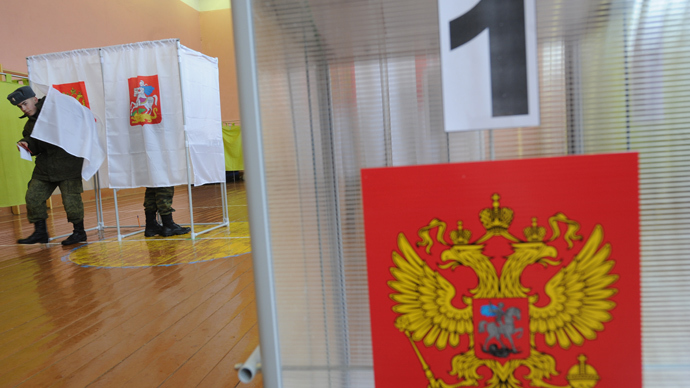 After a lengthy process the Constitutional Court decided that Russian citizens have the right for their votes to be properly registered and correctly counted during the elections. Besides, the elections violations and the distorted poll results undermine the legitimacy of the bodies of state power, as well as the general principles of democracy, and thus touch upon the constitutional rights of all citizens regardless of their political preferences. The court specially pointed out that citizens can only protest against the actions of the particular territorial commission where they voted, not any polling station in the country or the election results in general. After the go ahead from the Lower House the new bill needs the approval of the Upper House and a presidential signature.